Andrew Borrello is a Captain (Ret./2016) and 27-year veteran with the San Gabriel (CA) Police Department. Andy has worked as a Patrol Officer, Burglary Detective, on the Special Enforcement Team investigating narcotics, gangs, and vice, and as a member of the Los Angeles Interagency Metropolitan Police Apprehension Crime Task Force (L.A. IMPACT). Andy promoted to Sergeant and then to Lieutenant and has served as a patrol division Watch Commander, FTO Administrator, and Administrative Services Division Commander for his agency. Andy is a graduate of POST Command College (Class 39) and the Executive Development Course. Andy has been a trainer throughout California in multiple areas of police work for the past 20 years and is a graduate of the renowned POST Master Instructor Development Program (MIDP). Andy serves as a formal mentor for students attending the POST Instructor Development Institute (IDI) as well as new instructors for the Robert Presley Institute of Criminal Investigation (ICI). Andy is regularly contracted by POST and other professional organizations as a consultant to facilitate meetings, design curriculum, and present or evaluate training. 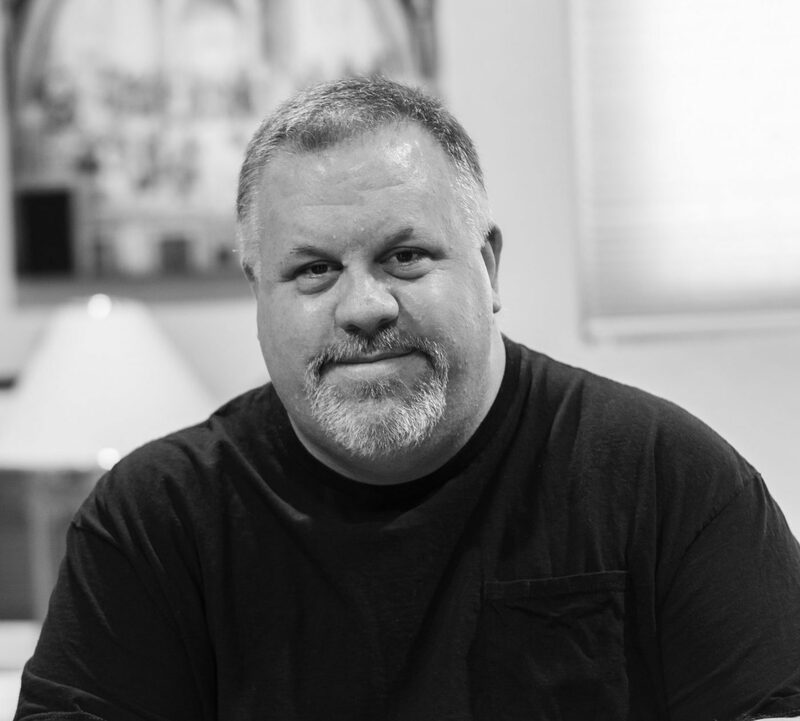 Andy has had over 50 articles published on a wide variety of subjects in publications like Police Magazine, The FBI Law Enforcement Bulletin, Law and Order, Tactical Response, and The Law Enforcement Trainer, as well as in newsletters, journals, and web sites. 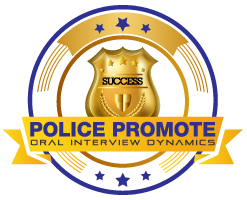 Past article subjects have included leadership, risk management, ethics, management, COPS, and career development. In 2001, Andy authored his first book, Oral Interview Dynamics, which was published by LawTech Publishing Co. and has since contributed to other books, including college textbooks. In February 2013, Captain Borrello wrote and self-published his second book, POLICE PROMOTION SUPER COURSE. Andy presents seminars and has presented promotional seminars for the California Peace Officer’s Association, the Police Officer’s Association of Los Angeles County, the South Bay Regional Training Committee, the California Narcotics Officer’s Association, Los Angeles CLEAR HIDTA, as well as a number of police agencies. Andy’s seminars are unique, packed with valuable information, and his students walk away with an abundance of tools, skills, resources, and confidence to become a highly competitive candidate for promotion.